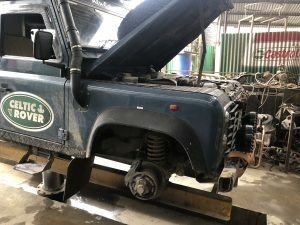 I have had a lot of problems getting bits and pieces fixed on the Land Rover out here, but the guys in Kathmandu at Land Rovers Overland (find them on iOverlander) did a great job, they are good mechanics but I also had all the necessary spare parts ! 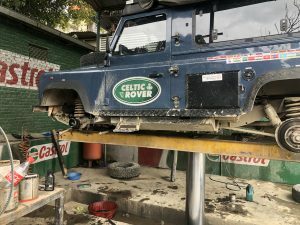 If that doesn’t work order the part from the UK and chill out the service is quite good but takes about a week and in some places like Nepal the import duty is 50 percent ! 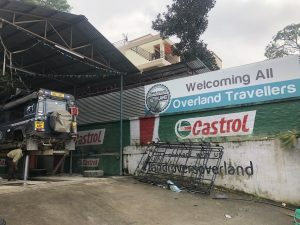 Next Agra, Taj, just has to be done….